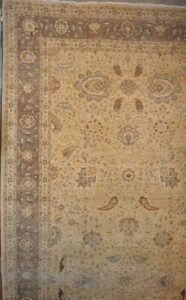 Oushak Oriental Carpets are very important when it comes to the heritage of Turkish inhabitants. 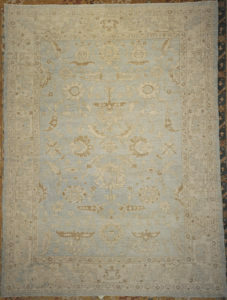 Each carpet from this era reflects the values of the time period in which they were woven. 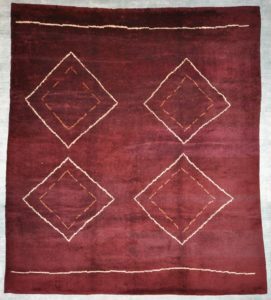 The weaving techniques, dyes used, and patterns incorporated all have their own time stamp attributed to them. 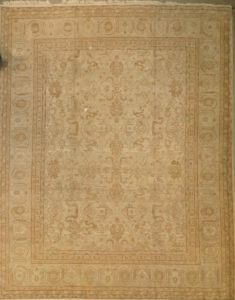 These lighter colors will bring vibrancy and life to your home. 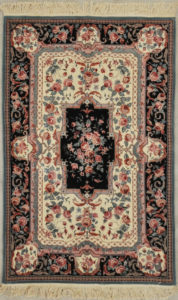 These Ziegler and Co. Oushak carpets are rare and unique treasures that are sought after by collectors worldwide. 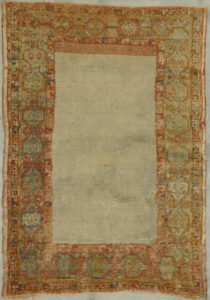 It is not known when rug-making began in Oushak, but Oushak rugs emerged as the favored rugs of the Ottoman royalty and nobility in the 15th century. 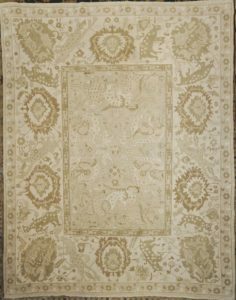 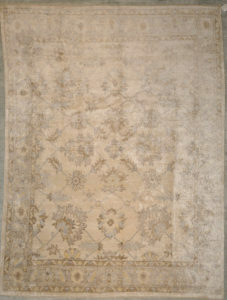 This beautiful Antique Angora Oushak has a unique border design. 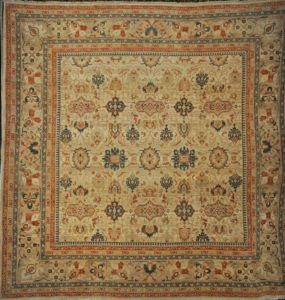 Such rugs as a fine ziegelr & co Heriz are produced in the village of the same name in the slopes of Mount Sabalan. 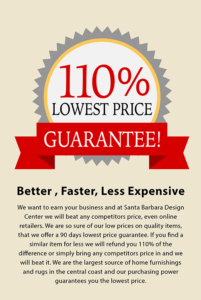 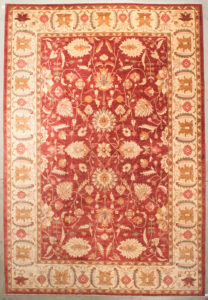 Heriz carpets are durable and hard-wearing and they can last for generations. 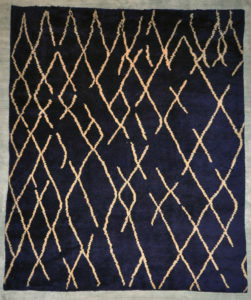 Classic motif paired with a modern palette. 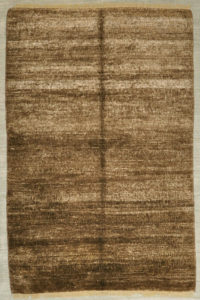 The best hand woven rugs in history. 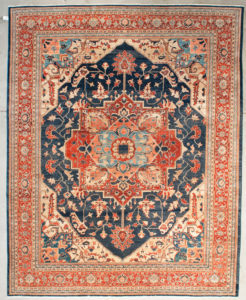 Ziegler & Co Antique Oushak is hand crafted with beautiful floral designs. 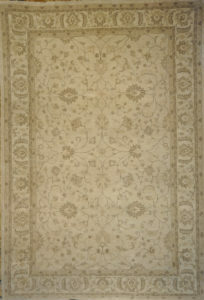 The Ziegler’s overall aesthetic is one of diverse finesse and sophistication. 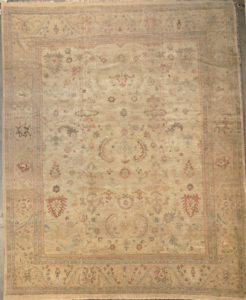 Oushak Oriental Carpets are very important when it comes to the heritage of Turkish inhabitants. 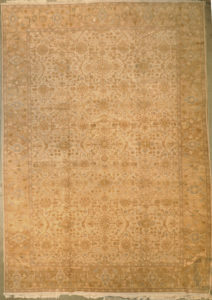 Each carpet from this era reflects the values of the time period in which they were woven. 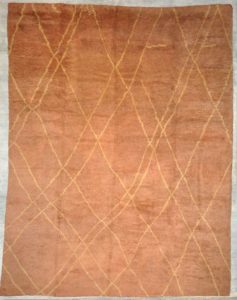 The weaving techniques, dyes used, and patterns incorporated all have their own time stamp attributed to them. 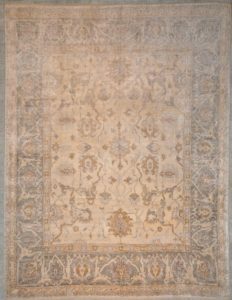 These lighter colors will bring vibrancy and life to your home. 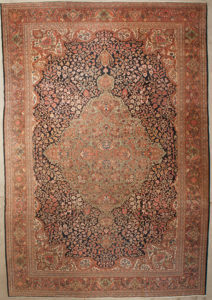 These Ziegler and Co. Oushak carpets are rare and unique treasures that are sought after by collectors worldwide. 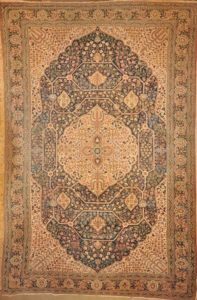 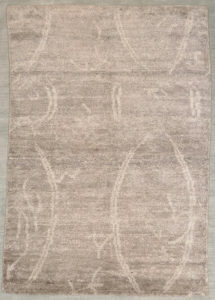 Farahan rugs often come close to the angular drawing of Herizes and Serapis, but a much finer scale appropriate to designs of classical derivation. 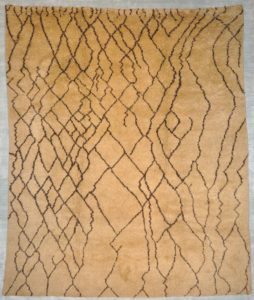 Notoriously distinct for their geometric designs, the Moroccan rug features bold designs that differ from traditional traditional Persian rugs adding an element of timelessness. 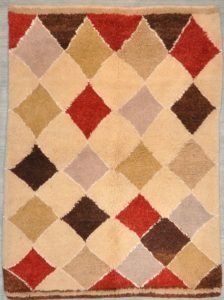 The Moroccan rugs are, nevertheless, distinctive in their coloration and in the more block-like geometry of their composition. 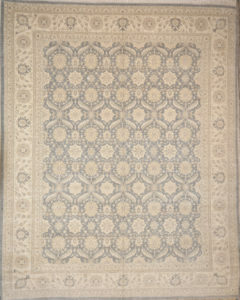 These beauties are the birth-child of a cross between central and western Turkish rugs during the mid 1800’s. 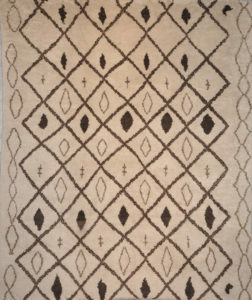 Notoriously distinct for their geometric designs, the Moroccan rug features bold designs that differ from traditional traditional Persian rugs adding an element of timelessness. 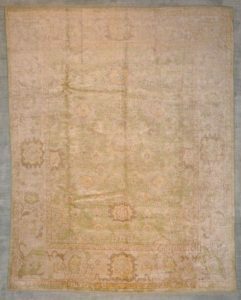 These Natural Moroccan beauties are the birth-child of a cross between central and western Turkish rugs during the mid 1800’s. 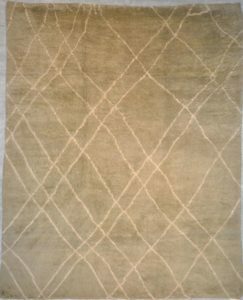 Notoriously distinct for their geometric designs, the Moroccan rug features bold designs that differ from traditional Persian rugs adding an element of timelessness. 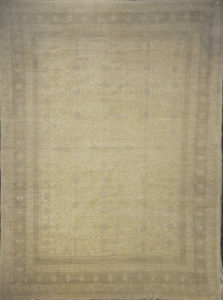 Bamboo silk is made from bamboo cellulose. 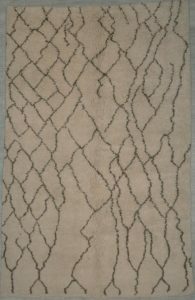 In both cases the base material is treated so that it becomes a paste which is then combined with other ingredients, and extruded and dried to produce the fiber.